Now we'll focus on home remedies. What can you do to get rid of a sore throat? Mix 1/8th teaspoon of cayenne pepper 1/2 cup of warm water, gargle frequently during the day. Add a teaspoon of table salt to a cup of warm water and gargle with this every hour or so. Mix 2 tablespoons of apple cider vinegar with a cup of warm water and gargle every hour. Make yourself a strong tea with grated fresh ginger (about 3 teaspoons per boiling cup of water), let it stand for about 5 minutes, then add a spoonful of honey and enjoy. Soothe the sore throat with an infusion of thyme. Prepare a concoction with 1 tablespoon dried thyme and 1 cup of boiling water. Strain the mixture and gargle. Or take an infusion of thyme with honey and lemon and keep it in your mouth before swallowing. Drink this preparation just before bedtime. 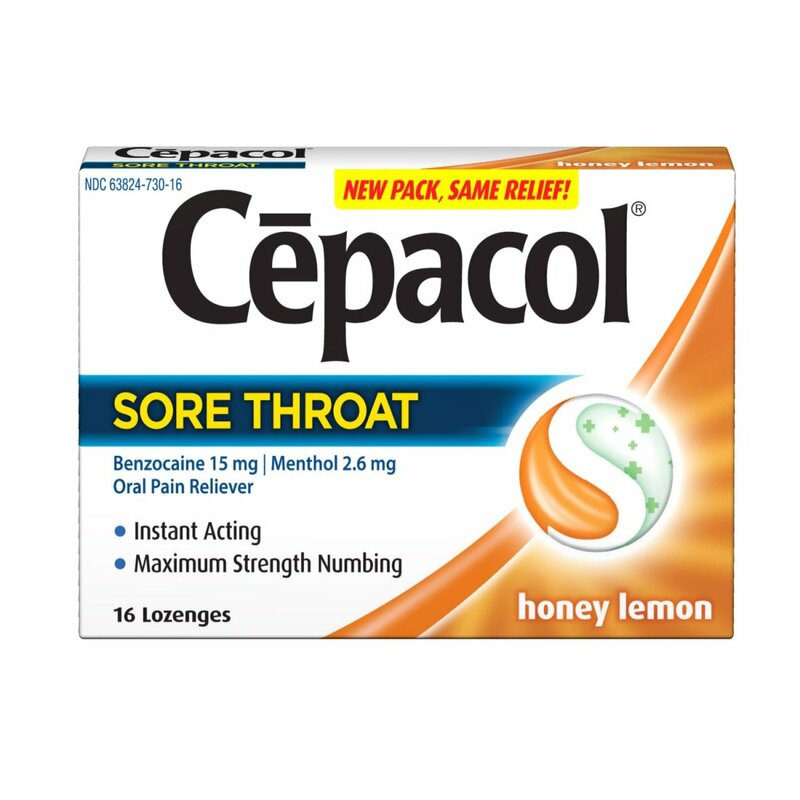 My favorite home remedy for relieving sore throat. 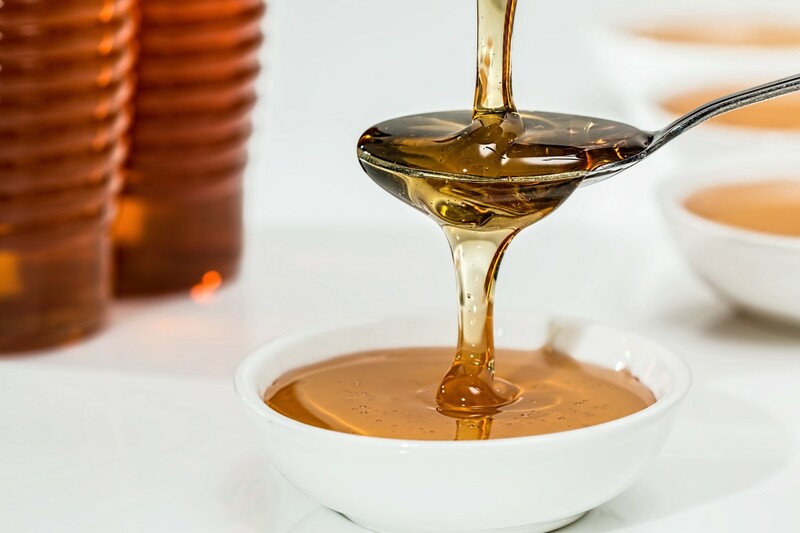 Mix two tablespoons of honey and 1 teaspoon of lemon juice with one cup of boiling water. Let cool slightly and drink it to soothe the throat. Prepare a tea made ​​with licorice root (one or two pieces per cup) and take a sip. 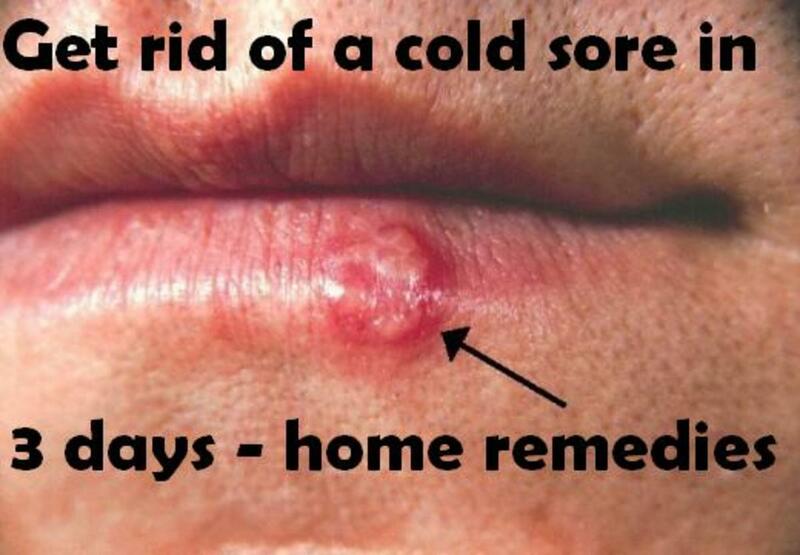 You can also prepare bags of licorice tea or chew a piece of licorice root to help relieve sore throat. Licorice root can affect blood pressure if too much is consumed, it is not recommended for pregnant women or people with high pressure. Drink chamomile tea to soothe the sore throat, the best way is to start as soon as you feel the pain coming. Boil a teaspoon of chamomile in one cup of water for 10 minutes. Strain and let cool until it is lukewarm. Gargle as needed. Make a poultice with a spoonful of dried chamomile leaves in two cups of boiling water. Cook for about five minutes and then soak a cloth in this tea. Should apply directly on the neck. Leave there until the cloth cools. Repeat several times during the day. Boil three leaves of lemon in a cup of water for 10 minutes. Remove from heat and add a teaspoon of honey. Slowly drink the tea while it is still warm. A variant of this same remedy is to gargle freshly squeezed lemon juice with honey five times a day. Whenever you gargle with lemon, brushing teeth is recommended to protect the enamel of teeth. Add a tablespoon of whiskey to a large glass of warm water. Then gargle with it as needed. Soak a cloth in warm vinegar and tie around the neck. Pour 2 teaspoons sage on half cup of boiling water. Let stand for 10 minutes, strain and add 1 teaspoon of sea salt. Gargle as often as necessary. Sprinkle Turmeric on organic honey and take one teaspoon every two hours. To relieve sore throat, slowly chew a few cloves. 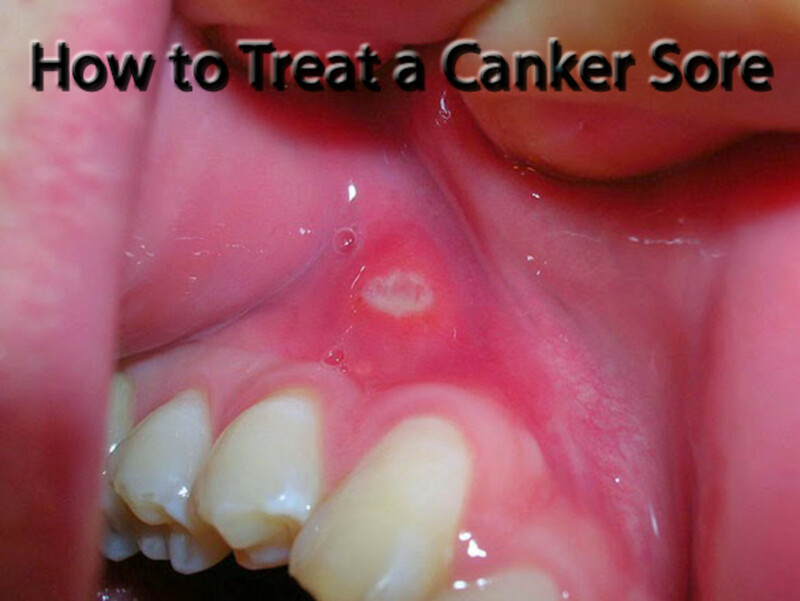 Mix 1/2 teaspoon baking soda 1/2 teaspoon salt 1/2 cup warm water and gargle several times a day. Cut 1 onion into chunks and put it in 2 cups of water. Then add 3 tablespoons sugar. Marinate for half a day and drink 1 cup of this preparation every two hours until the pain goes away. Add 1 teaspoon black currants crushed to a cup of boiling water and let stand for about 10 minutes. Then sip the liquid slowly and chew currants. Mix one tablespoon of pure long radish, one teaspoon honey and one teaspoon cloves in a glass of warm water and mix well. Make multiple daily gargle with this preparation. Boil, simmer, 25 g of strawberries , 30g of strawberry leaves and 700 ml of water in a saucepan for 15 minutes. Then add 1 tablespoon of honey. Strain and pour this preparation in a dark glass bottle sealed and put in the fridge. 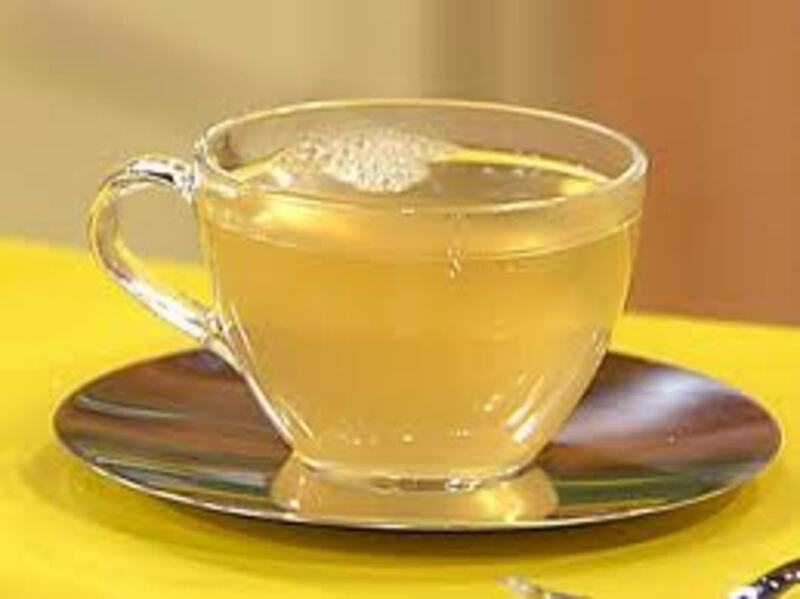 Gargling with 150 ml of this preparation every 45 minutes will help to get rid of sore throat. Put 1 tablespoon of fresh plantain leaves and 1 tablespoon of basil in a cup of boiling water. Cover and let cool. Add 3 drops of propolis and drink three to four times daily. This remedy has anti-inflammatory and antiseptic properties. 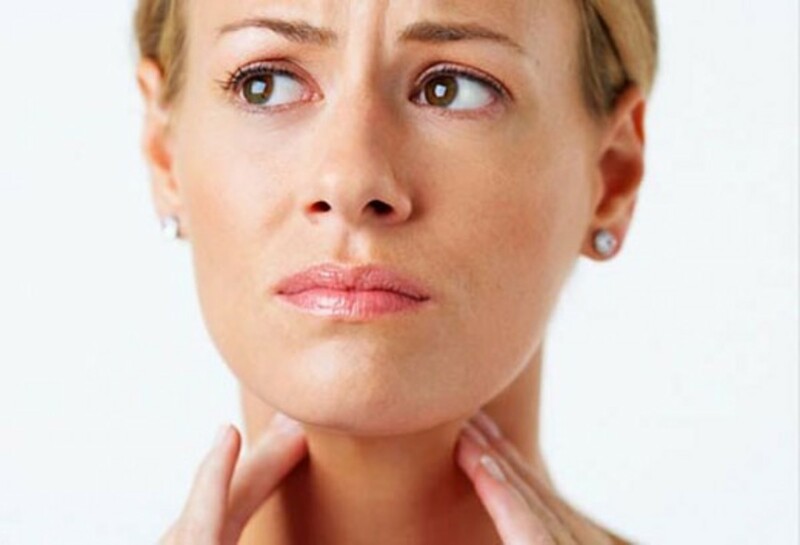 Joint pain, earache, or a lump in the neck. 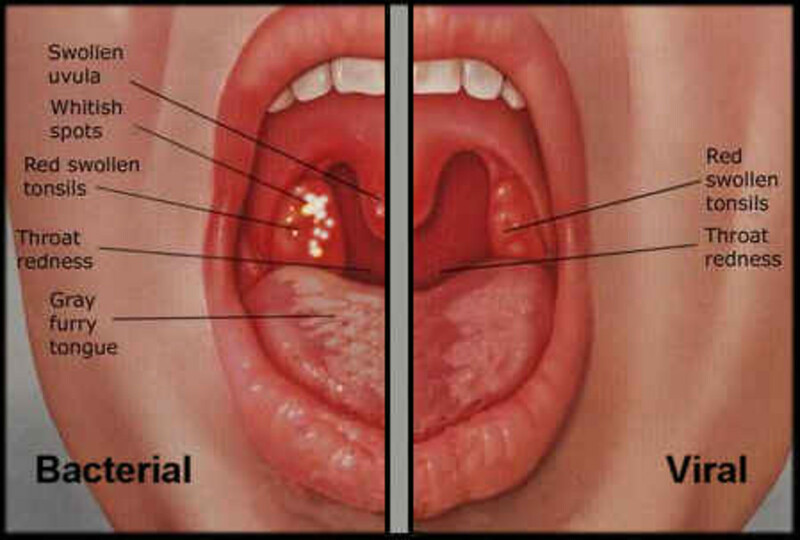 Hoarseness of more than two weeks. Grate 2 red apples and mix into 2 glasses water. When boiling, add 1 tablespoon of honey and the juice of half a lemon. Leave one to two minutes to boil and remove. Take it slowly. Pour 20 g of dried leaves of barberry in a liter of boiling water. Allow to stand for 15 minutes and filter. Use this tea to gargle and swish several times a day. Boil 1 cup raspberry juice for a few seconds. Add, then 1/2 cup water, 1/2 infusion of thyme and 3 drops of peppermint oil. Take several gargles along the day and end with a mouth rinse with this preparation. Put 20 peeled garlic cloves in a bowl and add honey to cover wild garlic taste. Cook over low heat for 20 minutes, until the garlic seems to have disappeared. Stir frequently with a wooden spoon and, if necessary, add a little distilled water to the preparation. This syrup can be used as many times as necessary, as it has no side effects. The dose for children is one teaspoon every six hours; and for adults, a teaspoonful every three hours. I currently have a cold sore am prnagnet so I didn't want to use any meds/creams either. I've been using a paste of sea salt warm water applying it every 2 hrs. or so. It's only been 2 days it's definitely dried up starting to go away already. Hope it works for you too! Very useful and workable tips for instant relief. Thank you ashley for the compliment.. Glad you found it useful..
Well above tips can be really useful for not only aspiring singers, but established musicians too. Since no one wants to stay behind in a race to be at the top with illness.